I have been using different non denatured whey protein concentrates for my patients for many years and I have been fascinated with the benefits. 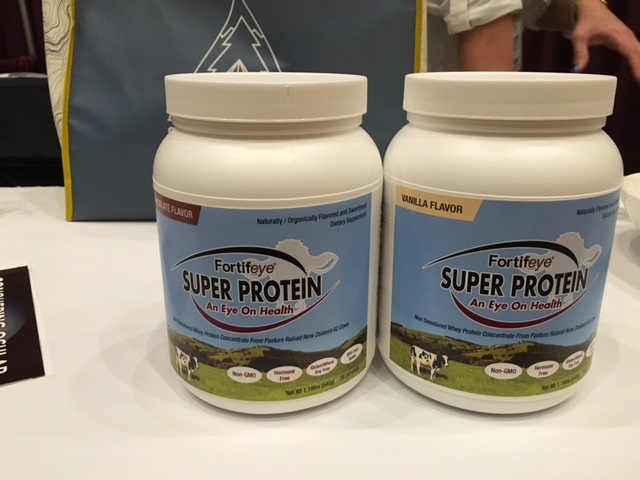 However it is very difficult to find a cost-effective grass-fed whey protein concentrate from reliable source so I decided to develop Fortifeye Super Protein. This is a non denatured whey protein concentrate from grass-fed pasture raised New Zealand A2 cows. This new protein has an all natural organic flavor system that comes in a rich and creamy chocolate and vanilla flavor. Fortifeye Super Protein is non GMO and free of pesticide, antibiotics, gluten, wheat, hormones and corn. This is from cows that graze on grass all year round giving a much better ratio of omega 3 to omega 6 versus a grain fed cow. I have also used only non genetically mutated A2 cows for this protein. 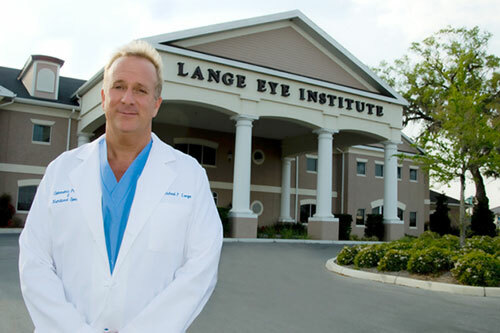 Anti Aging Recipe by Dr Michael Lange. via Anti Aging Recipe by Dr Michael Lange.